Taking advantage of the gorgeous screen, TumbleOn HD is the best Tumblr app for iPad for viewing images. Happily get lost exploring. 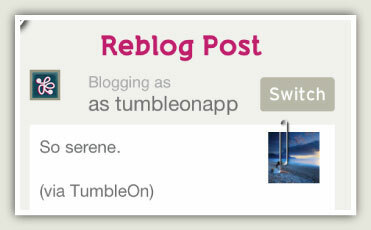 Even on the go, TumbleOn lets you view and discover Tumblr. Don’t let the small screen slow you down with a Tumblr app for iPhone. TumbleOn is great even if you aren’t a regular Tumblr user. We built TumbleOn on top of Tumblr because of the amazing images that are constantly posted by the huge community. 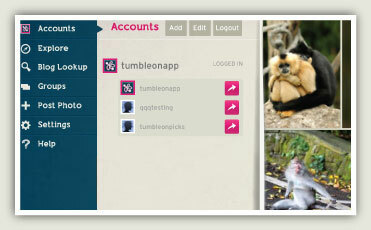 With TumbleOn, you can view any Tumblr photo blog, even without a Tumblr account. 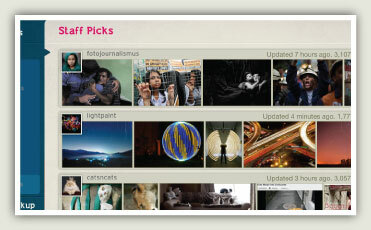 The app features more than 100 hand-picked photo blogs in the “Staff Picks” section to get you started. Swipe through high resolution pictures from your favorite blogs. Find great photo easily by searching with tags (such as our favorite: #business cat). Analyze a blog to discover new blogs to follow. 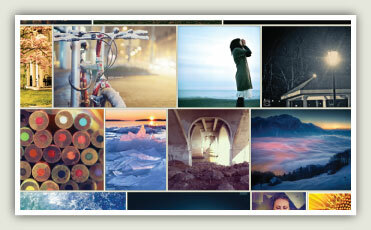 Log in to Tumblr to see images from your Tumblr dashboard, likes, followers and all of your blogs. Bookmark blogs and tags to quickly find them again within the app. Create groups of blogs to view several blogs at once. Save time by seeing which posts are new since the last time you viewed a blog. 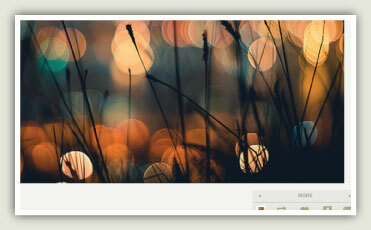 View your favorite blog, group or tag in slideshow mode (iPad landscape mode only). 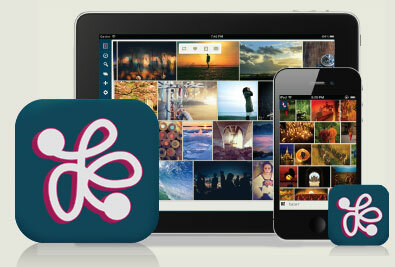 Upload your own great photos from your phone’s camera or camera roll. Add your own comments and tags to any photo your reblog or post. For reblogs and new posts, queue them for later or post immediately. Long-press controls from the photo stream allow you to quickly share images. View animated GIFs and multi-photo sets. Multi-account with following and follower support. Adjust the photo stream row preferences to customize the experience. Configurable HD image setting for slow networks. See more of TumbleOn in action on our Videos page!